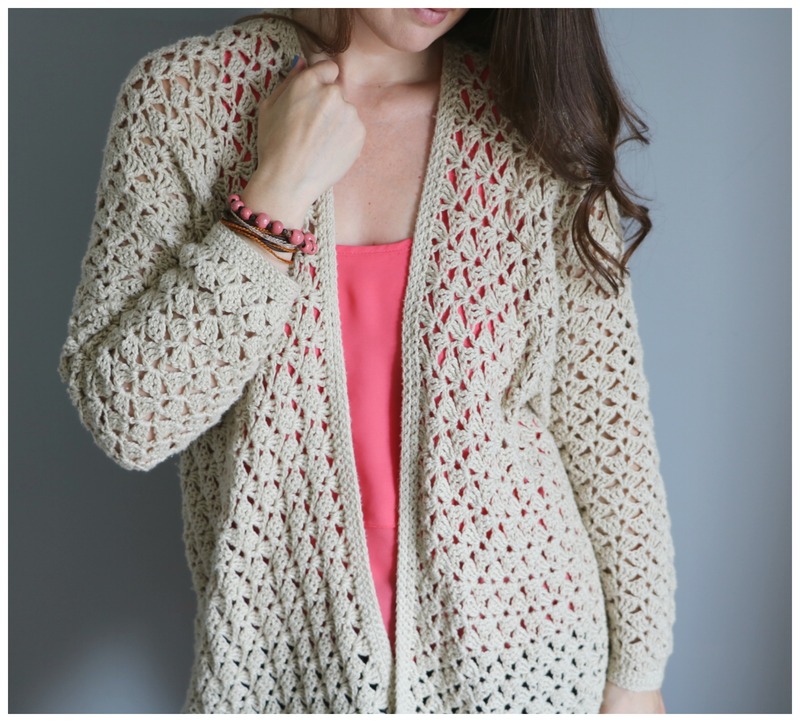 The Lacy Spring Cardigan is designed to add a touch of femininity to your wardrobe. 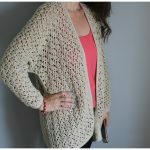 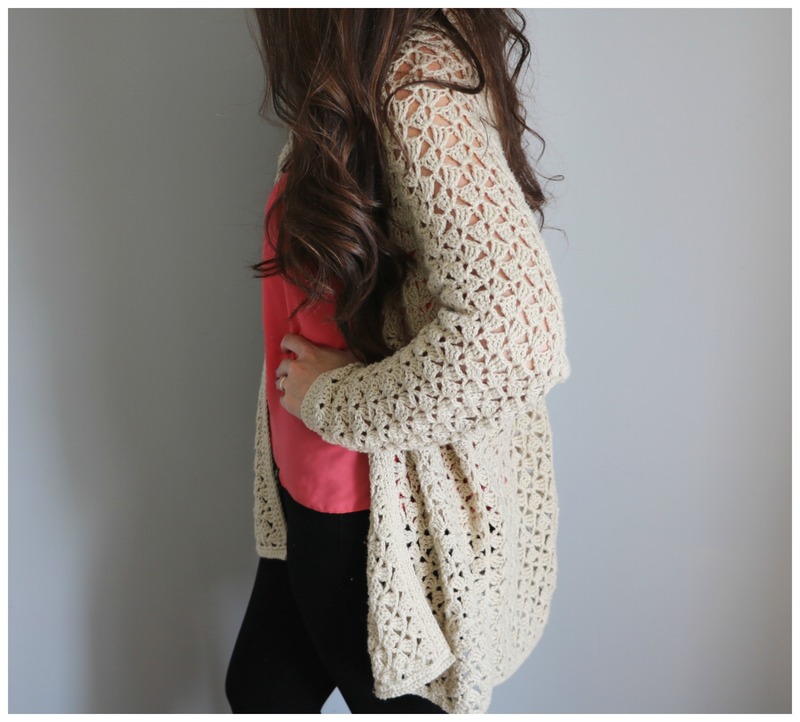 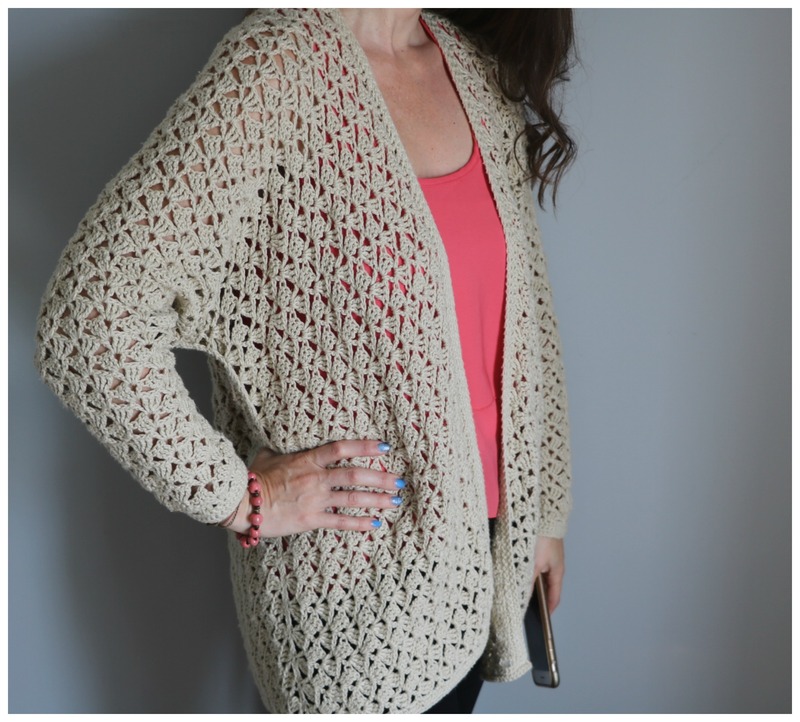 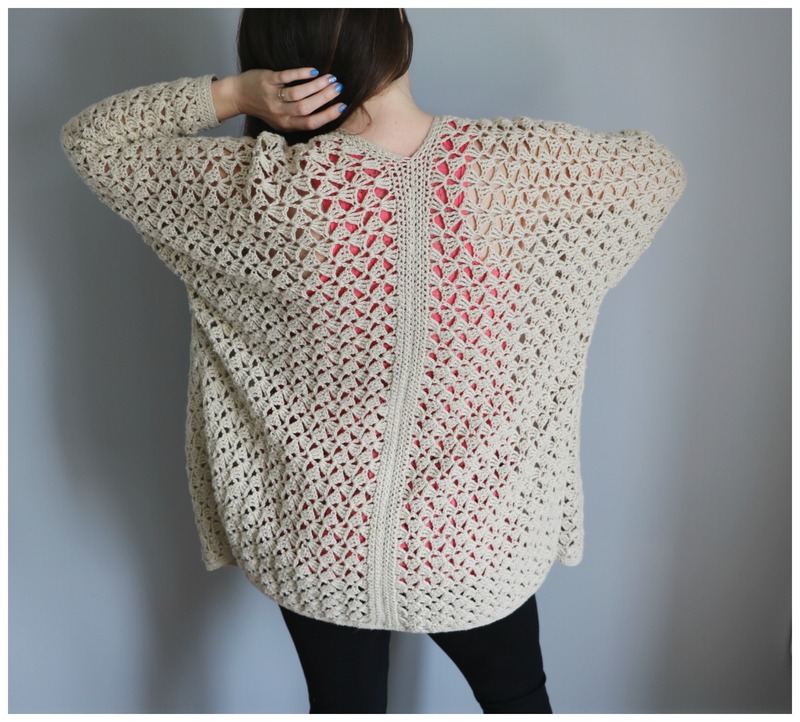 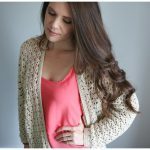 An easy breezy cardigan to pull on over tanks or a summer dress. 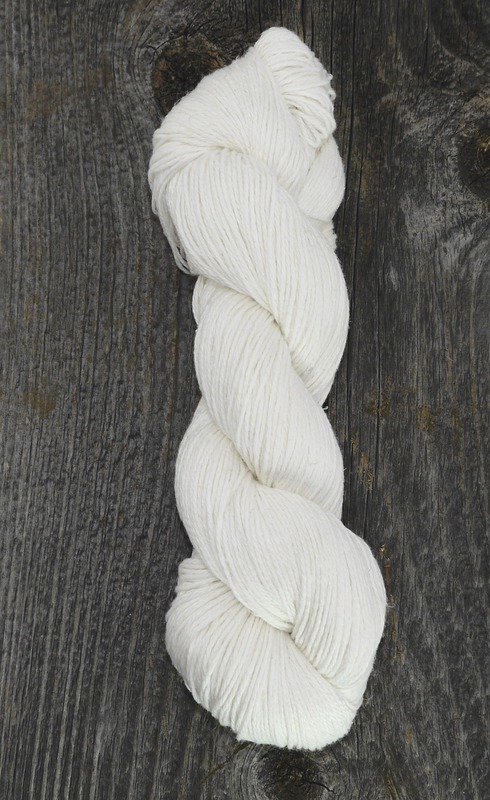 Delicate airy lace stitch works up beautifully and is catching to the eye. 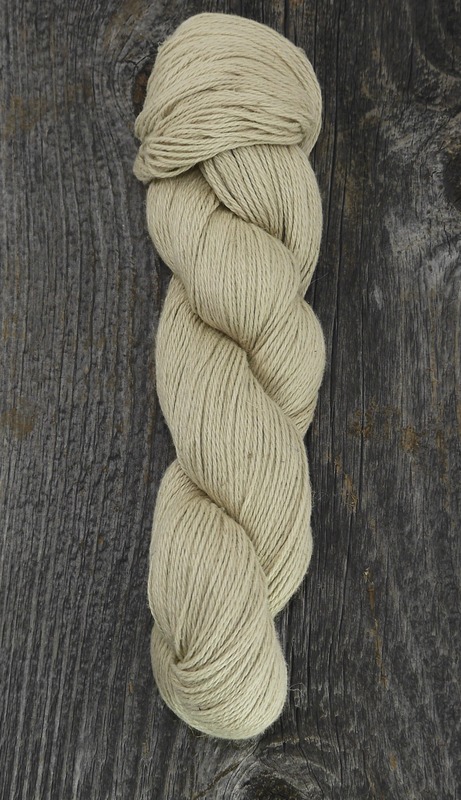 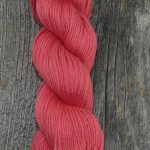 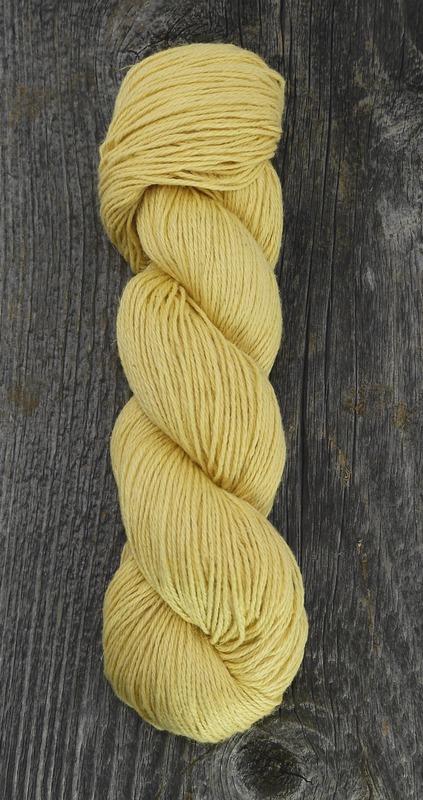 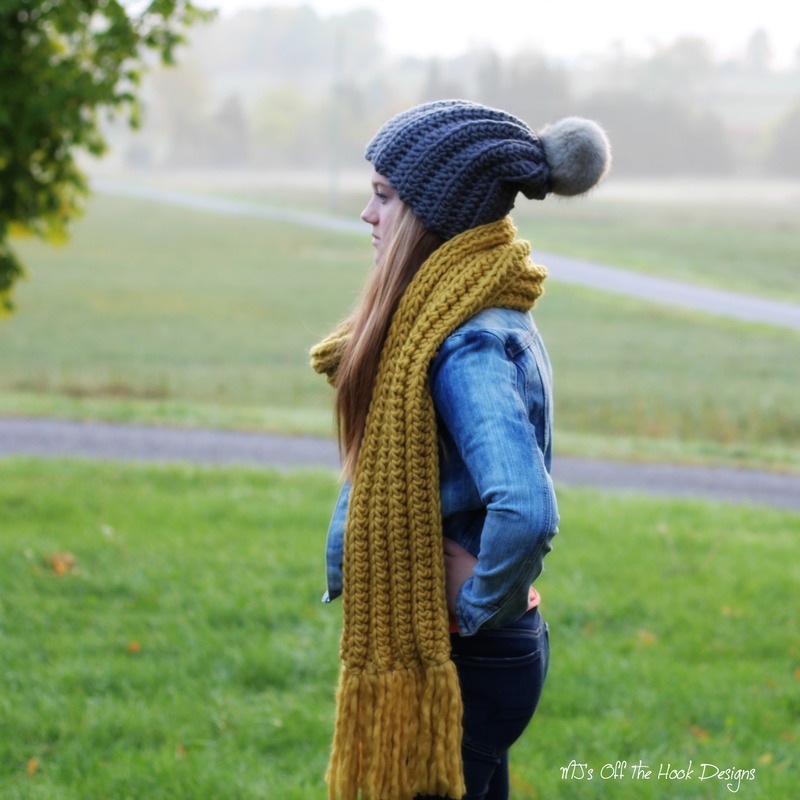 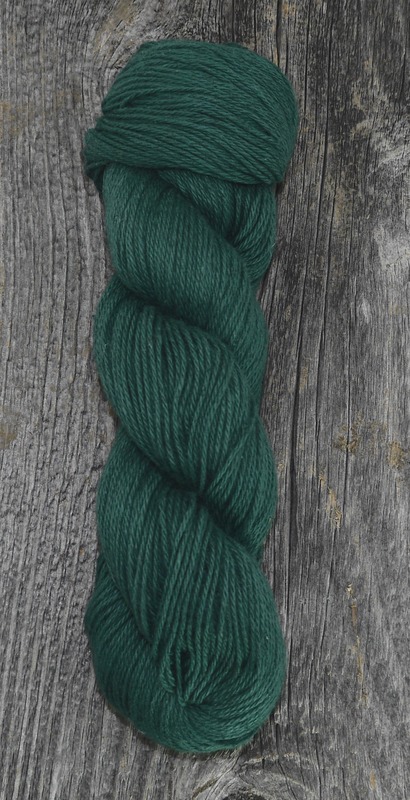 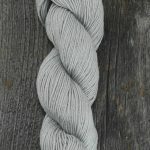 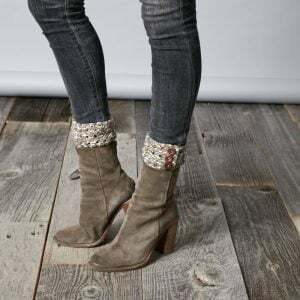 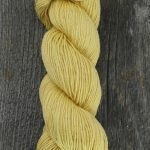 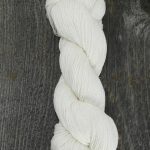 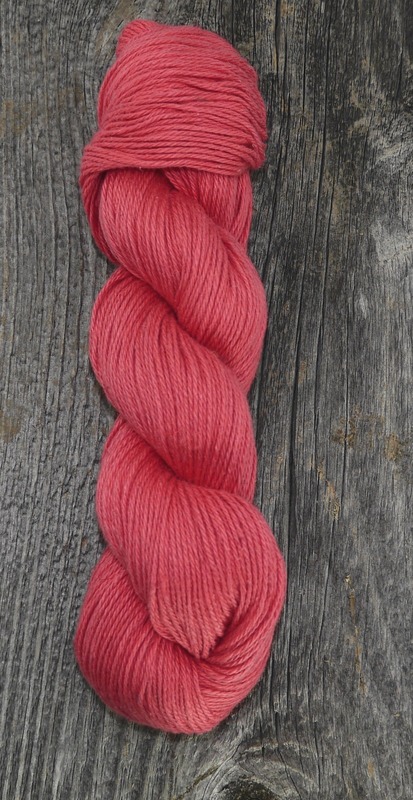 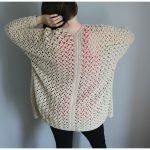 A stunning wearable design made in Sugar Bush Yarns Cabot a heavenly blend of pima cotton and linen. 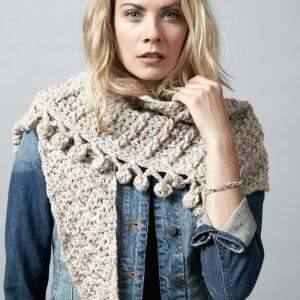 Kit Includes: 5 hanks (s-L) or 7 hanks (xl-3xl) of Sugar Bush yarns Cabot plus a digital PDF crochet pattern. 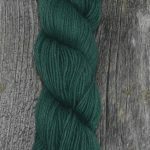 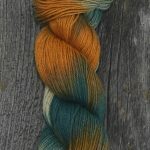 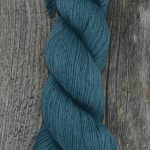 10 Colours currently available. 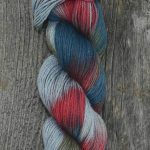 Additional colours may be ordered in upon request. 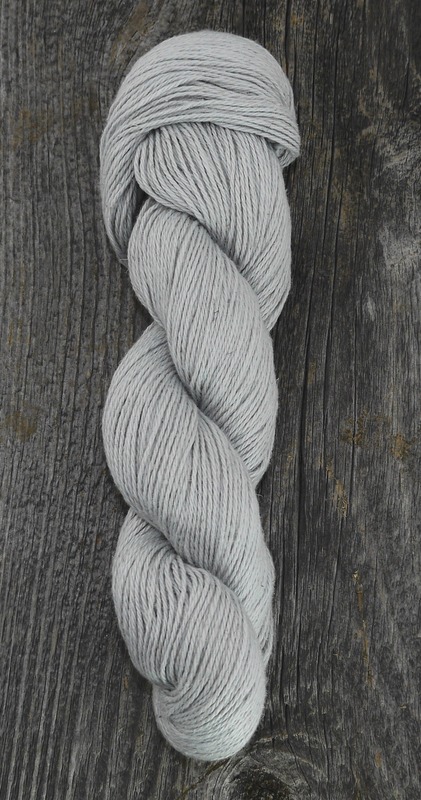 Cabot is perfectly blended to provide that natural feel and sophisticated look to any project. 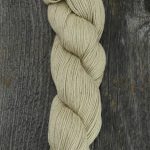 70% pima cotton, 30% linen.